The main need for companies is to know when and where their workers join their normal working day, or to control the number of hours they work. With our time control service, you can be informed immediately of everything. Breaches of working hours, of those who arrive late to work… everything without the need to be present. Adjust your company to what the workers’ statute orders without difficulty for you. Our systems do not require any complex installation and allow you to carry out this control reliably. Even for offsite employees. According to article 35.5 of the Workers Statute, companies must keep a daily record of each employee’s working day. Provide a monthly summary of the total number of hours worked and keep it for 4 years. 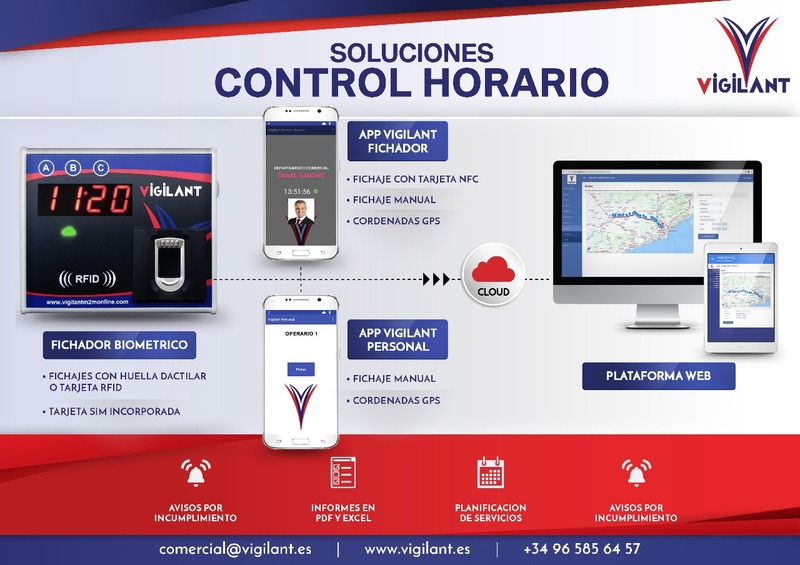 In VIGILANT, we put at the disposal of the companies, different solutions of time control in function of the necessities of each client. Our systems are entirely manufactured and developed in Spain by our engineers. This allows the fulfillment of the law as much in the operators that are in an office as those who are offsite. The system is managed from a web platform, without the need for installations or costly maintenance. 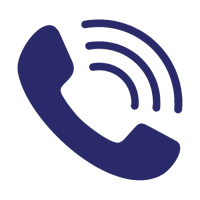 It can be accessed from any tablet, computer or mobile phone with Internet access. At the moment, reports are generated on the total number of hours worked, tasks performed, absences, breaks, overtime… of each employee. Fully valid reports in a labour inspection. In addition to complying with the law, this system allows total control of all employees. In case of delay or absence of the employees, and based on the schedules previously introduced in the system, they will receive alarms to the indicated mail.